Protests in the Well with sloganeering and display of placards by members of various parties have been common in this session. Lok Sabha for the first time in the winter session saw no protests by opposition parties in the Well during the Question Hour today. Protests in the Well with sloganeering and display of placards by members of various parties have been common in this session which led to frequent adjournments and suspension of 49 legislators. The AIADMK have staged protests over construction of a dam over river Cauvery by Karnataka and the TDP lodged protests demanding special state status to Andhra Pradesh. 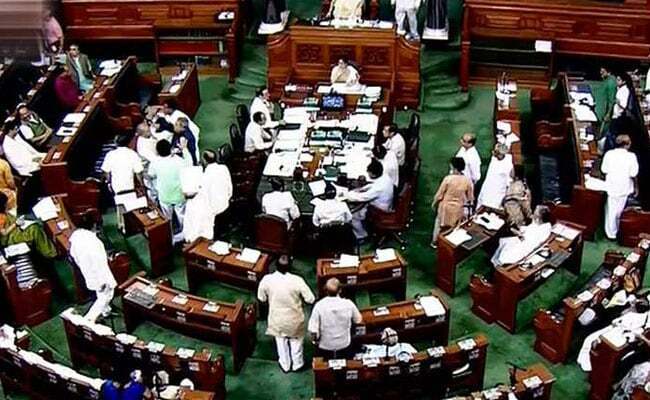 Congress members too disrupted proceedings on several occasions, demanding a probe by a Joint Parliamentary Committee into the Rafale aircraft deal. The Winter session of Lok Sabha, which began on December 11, will conclude today.